A Different Kind of Project. Experiencing San Francisco’s booming economy every day, it’s easy to forget that millions of people on our planet struggle with some of life’s most basic necessities. 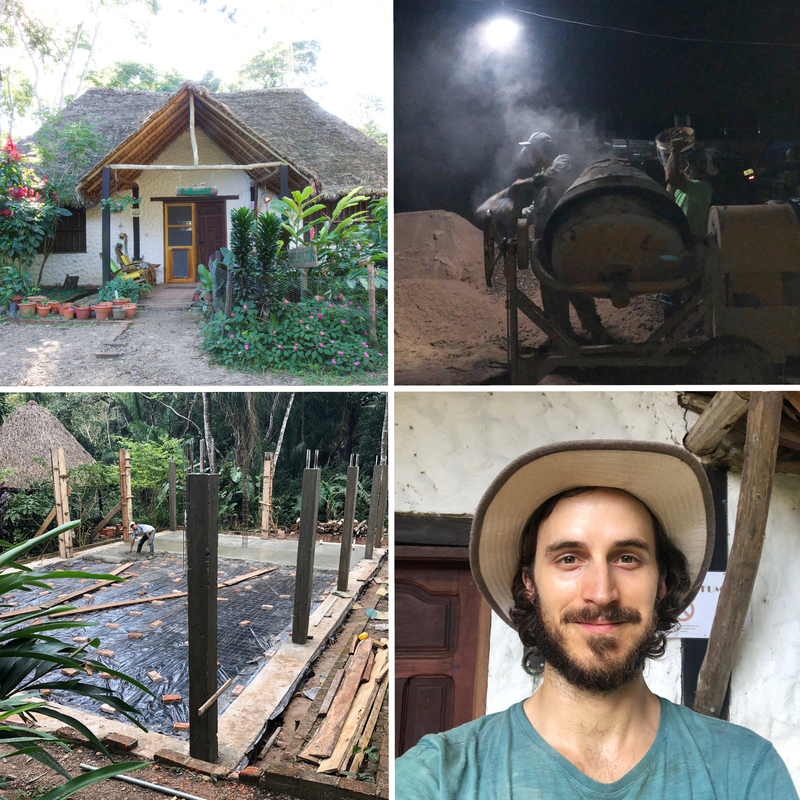 So when our own Sean Puterbaugh came to us with a request for time off, to help build an educational facility for an international training center, for rural leaders in Bolivia, he had our full support. In partnership with Construction for Change, a Seattle-based organization dedicated to creating infrastructure in underdeveloped countries, and Etta Projects, a Bolivian non-profit founded to empower local organizations around creating clean water facilities, access to education and sanitation systems, Sean is realizing a personal goal and giving back in a place that needs it most. Sean’s dedication to this project moved us to donate to support his dream. We’re hoping you may feel moved to donate something, too. The project is only $15,000 away from meeting funding goals.